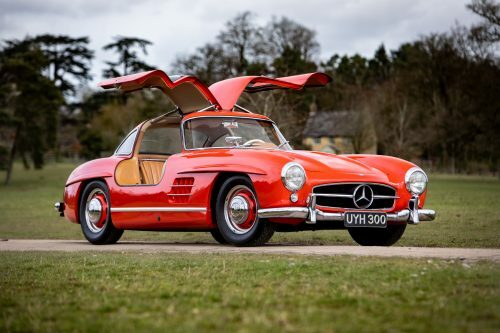 The 300SL Gullwing is possibly the most recognizable Mercedes-Benz sports car ever made, its combination of cutting-edge racing-derived technology and captivating styling ensuring it a place among the motoring greats. 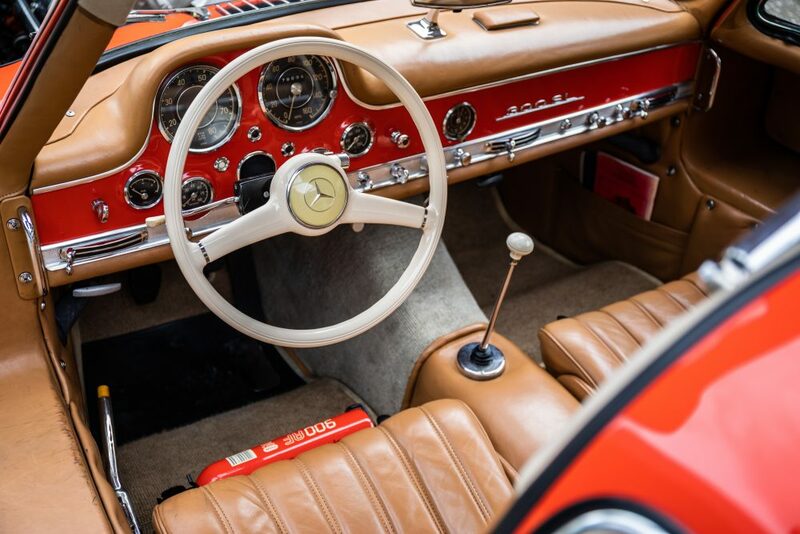 The limited production run of 1400 coupés have been cherished by their fortunate owners over the years and few have been used as intended as a result. 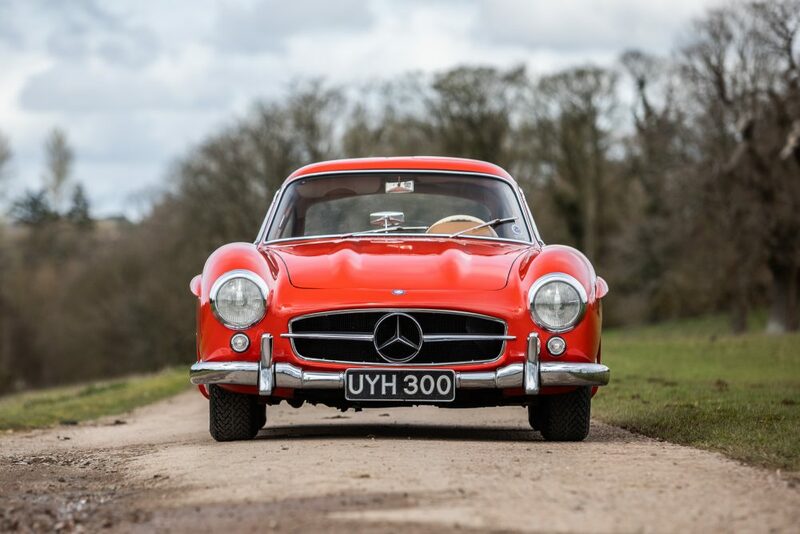 But this particular 300SL has benefited from regular use over the years, completing numerous European motoring tours and competing on the Ecurie Ecosse Scottish Tours a grand total of 12 times. 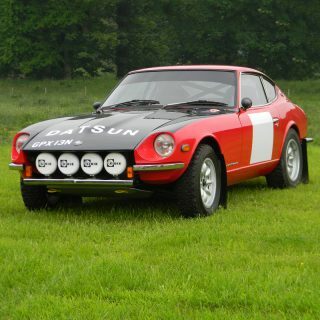 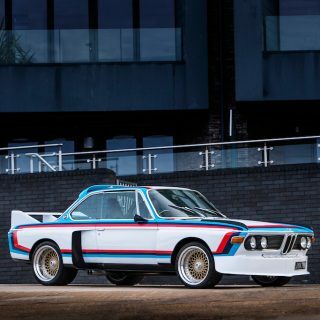 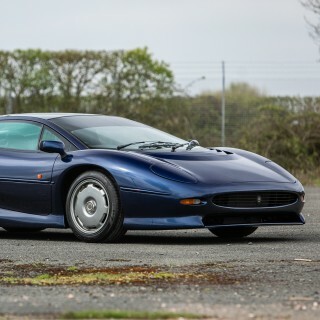 In honor of that, it will be one of the star cars of the Petrolicious Drivers’ Meeting at Bicester Heritage, UK, on May 12 before it goes on sale with Silverstone Classics in July. 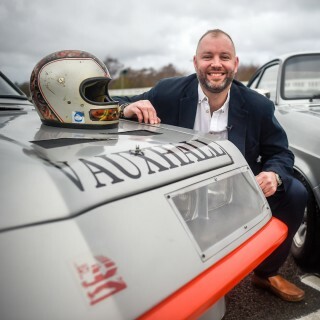 As a reminder, tickets for the Drivers’ Meeting are available here, and places are still open for showing your car, which you can learn more about here. 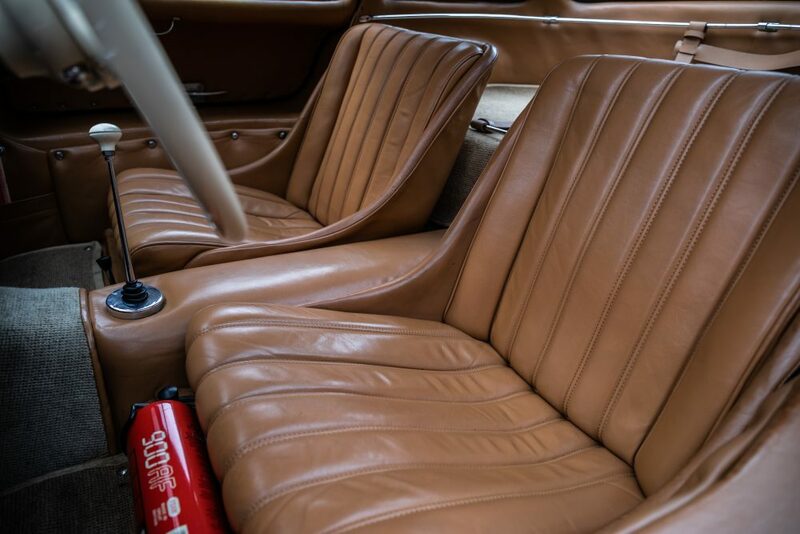 There’s also an option to have a special photoshoot of your car with a Petrolicious photographer, which you can learn more about here. 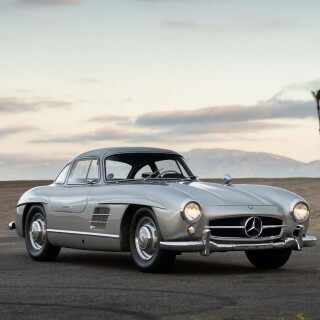 Originally delivered on 27 December 1954 to Hoffmans of New York, the car was finished in Mercedes racing silver. 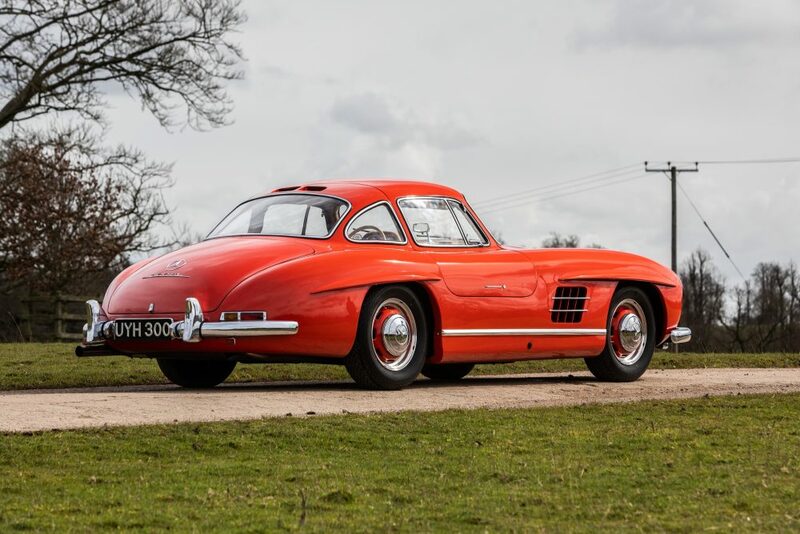 Being an early build, it features full belly pans and comes with a comprehensive history file showing the numerous 300SL specialists who have kept the car in top condition throughout its life. 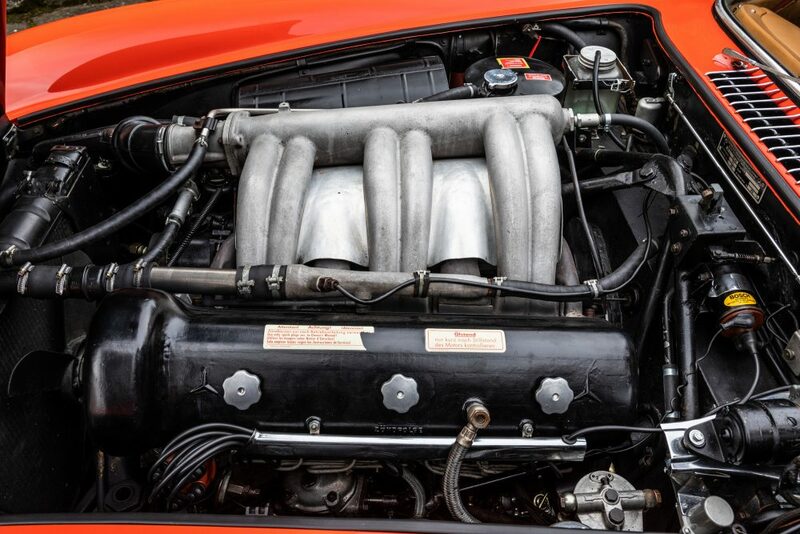 The most recent major work carried out over the past two years includes a complete injection pump rebuild as well as a gearbox and brake system overhaul. 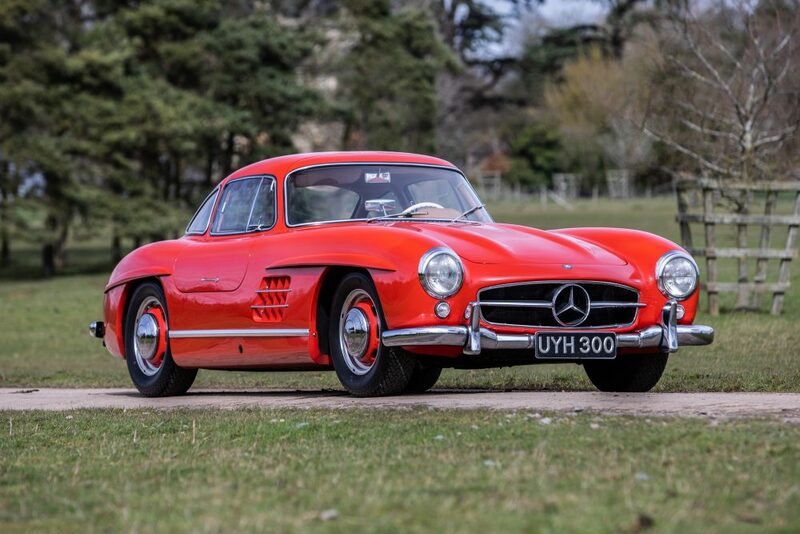 Now painted in Fire Engine Red, the 300SL has an estimate of between £850,000-£1,000,000 and will be headlining the Silverstone Classic Auction on Saturday 27 and Sunday 28 July 2019.